Just got a message from Poze regarding the the opening of Poze’ssedByLetters on Friday. hy thomas and Annette… We are going to try a live performance with the video I’m going to draw calligraphy on a piece of glass and it will be visible on the wall of the guest house, then we did some footage at my studio with drips and splashes which will appear to be on the wall, after this there is mathieu still have some footage he will use but I haven’t seen it. We are beginning to hang up the drawings with BJ and it looks very good!! it’s gonna be a nice event!!! We are exited!!!! Annette & Thomas BTW It looks as if Annette and Poze’ collaboration will wee the day of light on Friday. More info yo come. 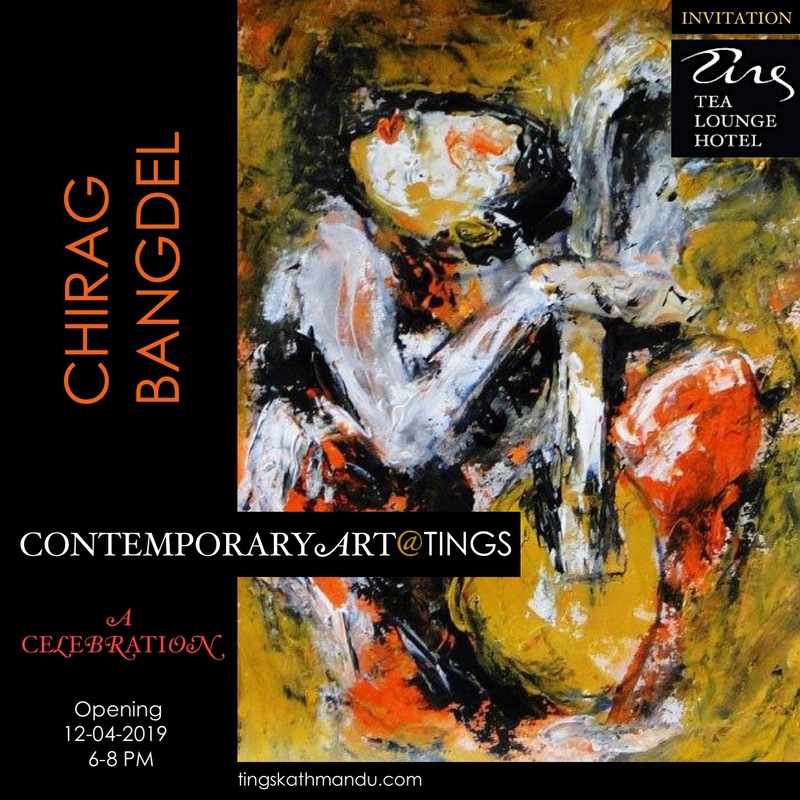 Posted in Art@TingsTagged Annette Tingstrup, Art@Tings, Hotel, International, Kathmandu, Lazimpat, Mathieu Crette, Nepal, Nye Blen, Poze, Thomas Tingstrup, Tings Lounge Hotel, Tings Tea Lounge, Yann ChatelinBookmark the permalink.